As the Royal Rumble draws near, two more names have been included in the fray. Rey Mysterio and Mustafa Ali are the two latest entrants into the 30-Man Rumble shortly before SmackDown Live aired. The two teamed up on SmackDown to face another pair of Rumble entrants, Andrade “Cien” Almas, and Samoa Joe, in which they were defeated. 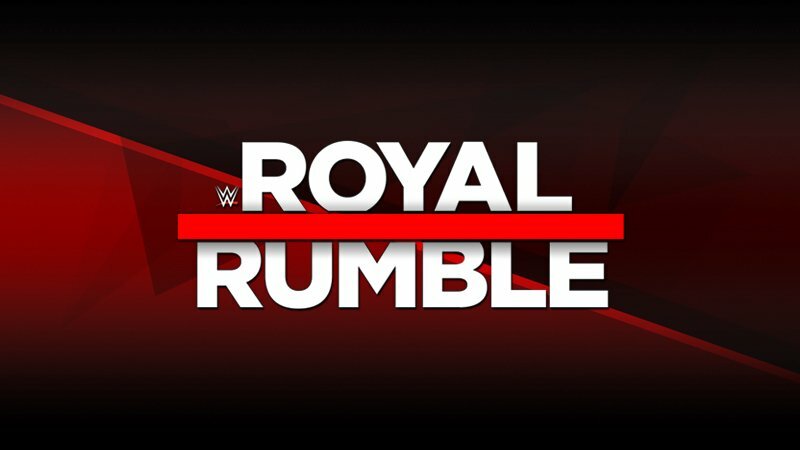 The Royal Rumble pay-per-view will air live from the WWE Network on Jan. 27, live from Phoenix, AZ at Chase Field.